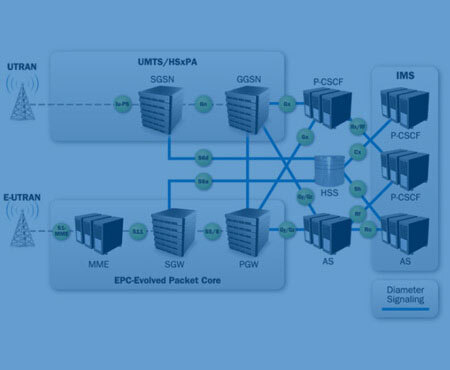 End-to-End Regression, Conformance, Load Testing for LTE, 3G, IMS & Interworking. Expertise on IPSec and networking, application layer/user simulation. 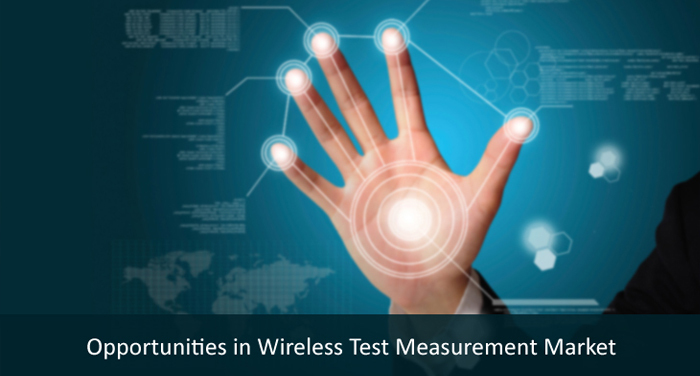 Are you looking to optimize your telecom product development or testing cost? Capable of delivering quality solutions to client’s requirements. Core applications & scripting packages development, good knowledge on EAST, ixLoad, dsTest proprietary tools. We can engineer applications for LTE interfaces / protocols, 3G / IMS. 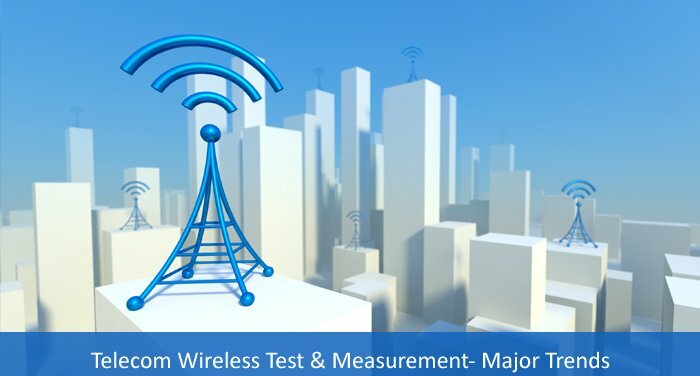 Complete solution for Telecom Networks Testing. Test elements in isolation, to End-to-End. Control & User plane tests, Real World Traffic Simulation, Intra-LTE & inter-RAT tests. Conformance, Regression, Load testing & test automation to reduce burden. Proficient in developing security protocol stacks like IPSec, SRTP, EAP, and SSL/TLS etc. using variety of open source libraries and hardware accelerators. Integrating crypto libraries and accelerators available with OpenSSL, Strongswan, Xpressent. Intel® QuickAssist Technology in different form factors (SoC, PCI-E Adapter), Intel® Advanced Encryption Standard New Instructions (AES-NI), Intel® DPDK using Intel® QAT and AES-NI, Cavium Octeon® and Nitrox® Security Processors. 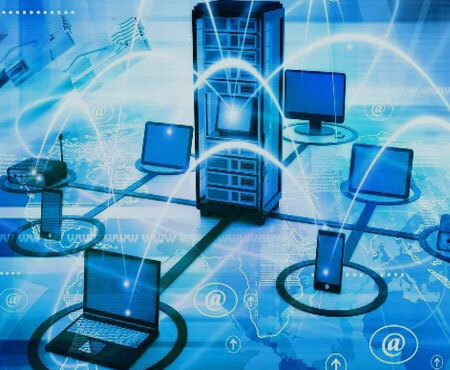 WebRTC GW, Media GW, Application server and Media Server bridges telecom VoIP and IMS networks with an open ecosystem of internet networks to deliver interoperable rich multimedia communication services to a single or multiple users. 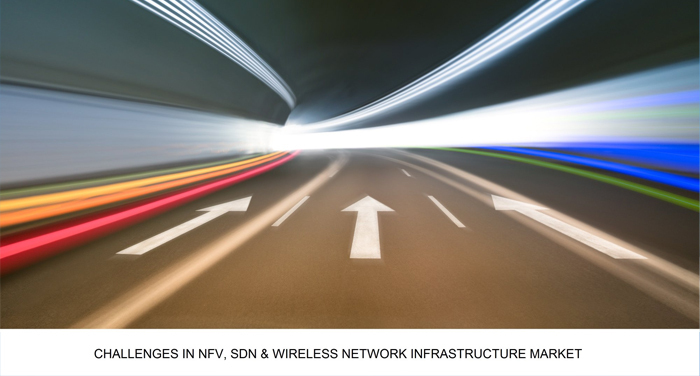 Operators are adopting NFV and SDN technologies to reduce cost, share resources, speed up TTM & facilitate rapid innovation. 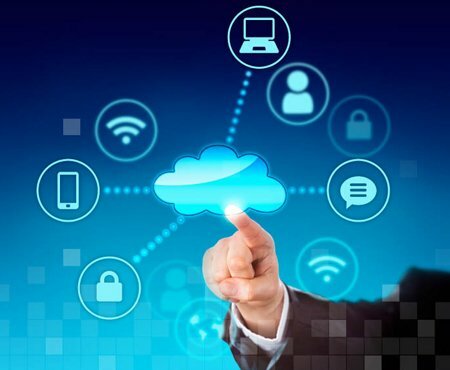 We work on advanced techniques such as hypervisor, cloud stack, open flow, Intel DPDK and SR-IOV with our customers to achieve high performance Virtual Network Functions (VNF) that can be deployed on virtual IMS, EPC and backhaul networks. 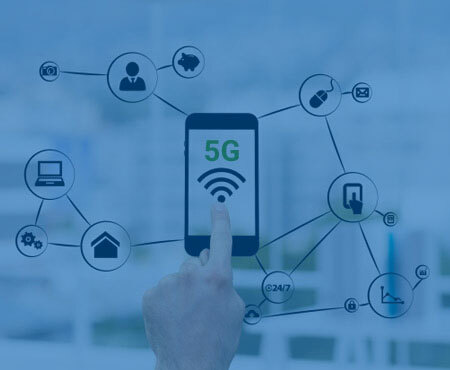 We offer decades of experience to address the entire spectrum of engineering requirements of LTE silicon vendors, OEMs, network equipment manufacturers and operators. Deep domain expertise that has, over the years, translated into a range of demoable proof of concepts/prototypes & solutions developed in-house. NFV, SDN Product Development & Testing Services for core network elements, routers, switches. Product Development & Testing Services for wrap-around testing of core network elements in LTE. Solutions for IMS Testing and High-Performance VoLTE Services. 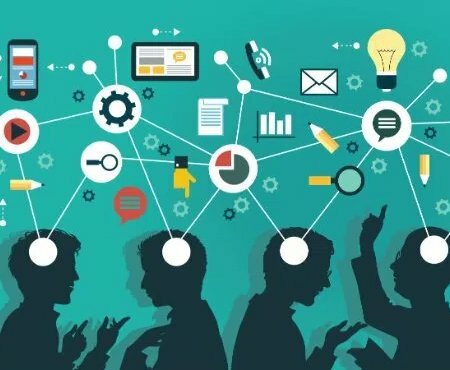 Product Development & Testing Services for the Core Network. Do you need security for all your new software applications for converged networks? Then you need to explore XpressVPN products and state of the art software solutions for wireless applications including powerful test tools. 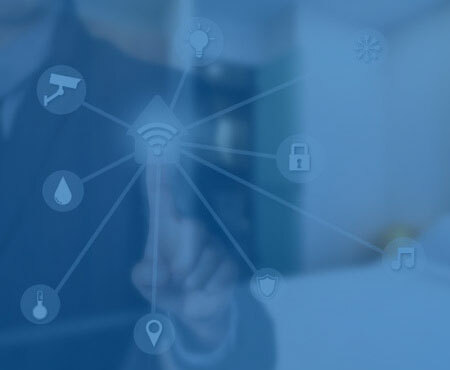 Security is becoming a critical requirement in today’s mobile and completely wireless world. This applies for everything from access to corporate data by mobile employees to people at home accessing data through dual-mode phones. In industrial application areas, you also need an easy solution for providing security for wireless communications for M2M applications. 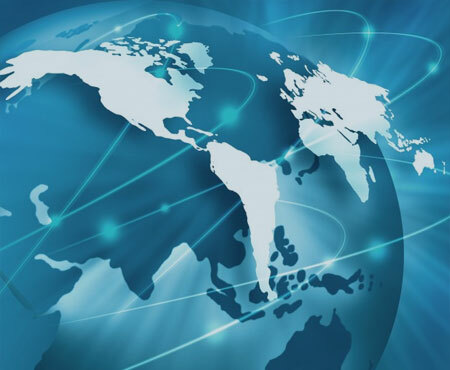 XpressVPN products and solutions are working at many leading telecom product solutions for past many years. 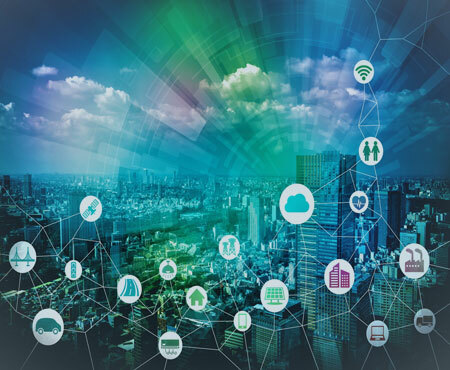 We are a leader in the security standards and related areas, and we aim to make it easy and cost efficient for you to successfully develop your products and services complying to IPSec needs. I have worked with many of them in 2005 when I was CEO at NetHawk India, and it's amazing to see them turning their experience into a global delivery excellence at OdiTek. I am sure their past telecom experience will be handy to Simulators/Analysers Product companies. OdiTek has been working in Telecom Wireless domain and many of them have worked with me in 2009-10 when I was R&D Manager in NetHawk India. They possess excellent knowledge of the domain specifically LTE, 3G, IMS. They have great enthusiasm & a passion to excel in Telecoms. There is a combination of telecom wireless competencies and entuciasm with OdiTek, they had worked on LTE when the specs were in draft stage. Their strong knowledge on IP Security and networking can be utilized to a great deal for simulators or analysers product development and testing. 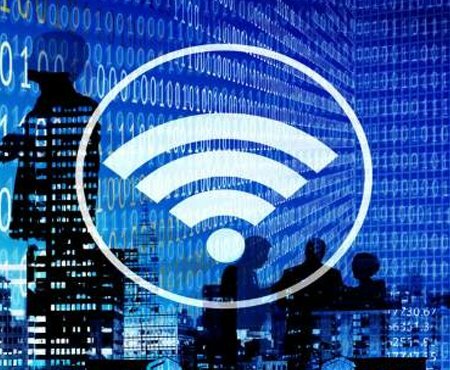 For the foreseeable future, wireless networks will be a mix of different technologies including LTE, 2G, 3G, UMTS, CDMA..Different domains need to seamlessly interwork, esp. for Mobility. Challenges ahead also include continuing explosive growth in Mobile Data & Operators have always the need to manage this data, profitably. Again Inherent Security vulnerability of an All-IP network is going to remain as a challenge. We can provide expertise to do surround testing- simulate all required elements to completely surround the System Under Test. We do validate multiple domains, interfaces, protocol testing for both signaling & Bearer. We can support interfaces needed to test mobility: S10, S3, Gn, S4, S12, S101, S102, S103, Sv, IuPS, Gb, Gn, IuCS, A, A1, S2a, STa, Gxa…almost the entire gamut of LTE interfaces. We can also support features needed to effectively test mobility: NACC, SRVCC, bearer continuity verification, response time measurements etc. Whether you are needing engineering expertise or wishing to optimize your test investment, we can do them for you efficiently. 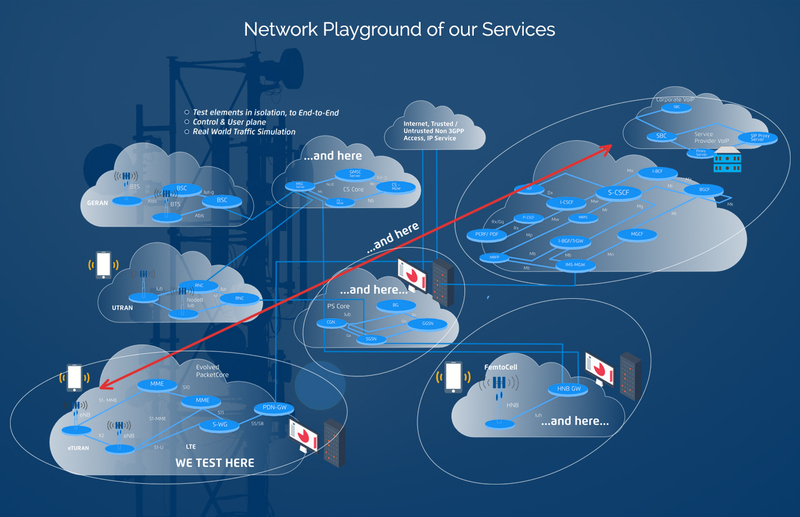 Anything in the network playground below can become a joint playground. Reach out to us!